Who would have thought? Capoeira on Cake Boss? 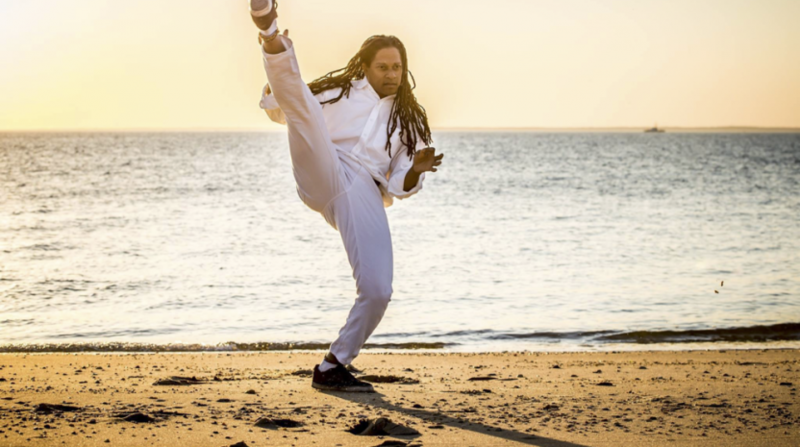 Capoeira News Online recently spoke to Carlos Melcon, a.k.a. Prancha, of Capoeira Malês in Toronto, Ontario, Canada. 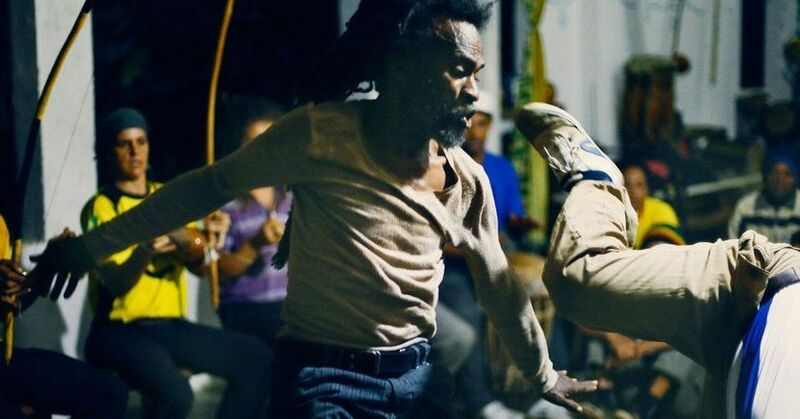 Prancha reached out to us to share his short film Capoeira me Chama and we were anxious to learn more about him and his video! Enjoy. NEW HOPE, Pa. — Amidst the sudden rain downpour, I sat beside Kasey Sanders, also known as Contra-Mestre Baiano, in the Capoeira Morro Verde barn to learn about his capoeira journey. Without knowing him, I assumed he was a native Bahian—as his name indicates—but I was soon to find out his path was a lot more interesting than I imagined. 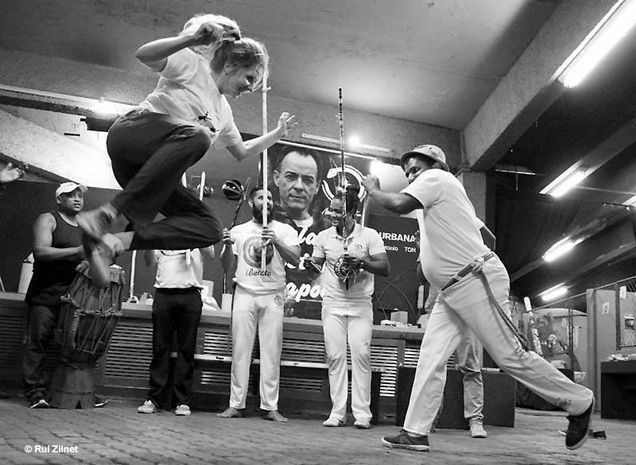 Capoeira News Online is the web's best resource for news, videos, interviews, and other great content related to the Afro-Brazilian art of capoeira. 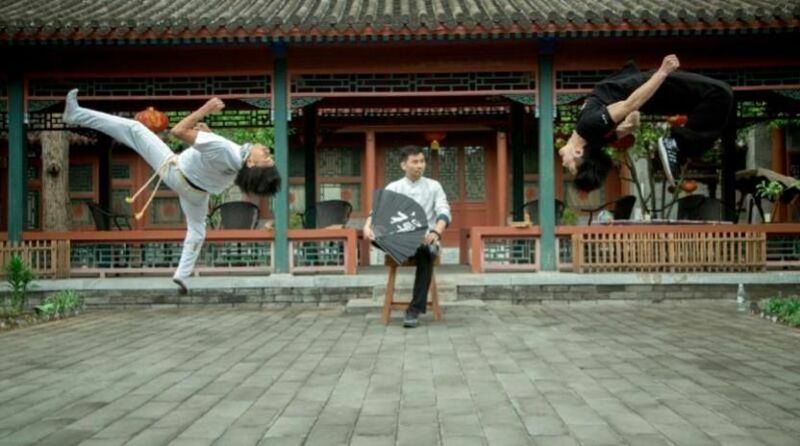 We're not here to change capoeira, we're here to share it with the world. 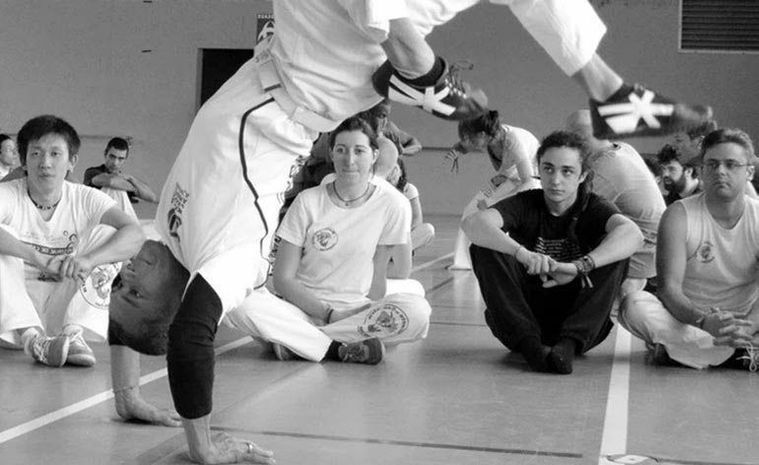 We invite you to engage with us and the capoeira community by subscribing to our email newsletter, liking us on Facebook, and following us on Twitter.